Why did you decide to look to the 1930s for inspiration for this collection? 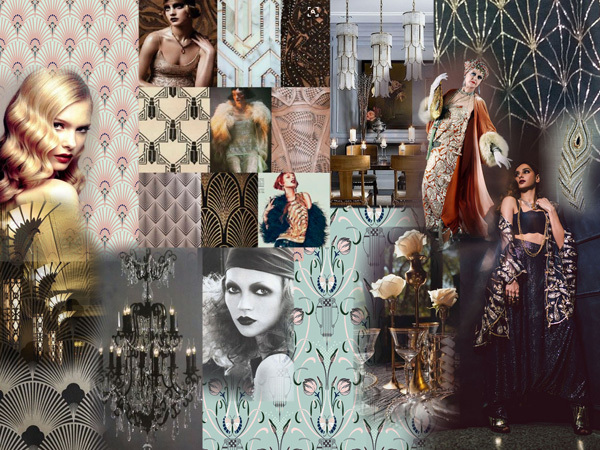 What elements of 1930s glamour have you incorporated into the Payal Singhal aesthetic? What are some of the techniques used in this collection?